Vegetable gardens reflect the territory, they tell a story. In Liguria vegetable gardens are coerced from a harsh earth and they form strips with their backs to the mountains and facing out to sea. Thanks to the favourable climatic conditions, vegetable gardens give us sweet and crisp vegetables all year round: “trombetta” courgettes and aubergines in late spring and summer, artichokes in winter. 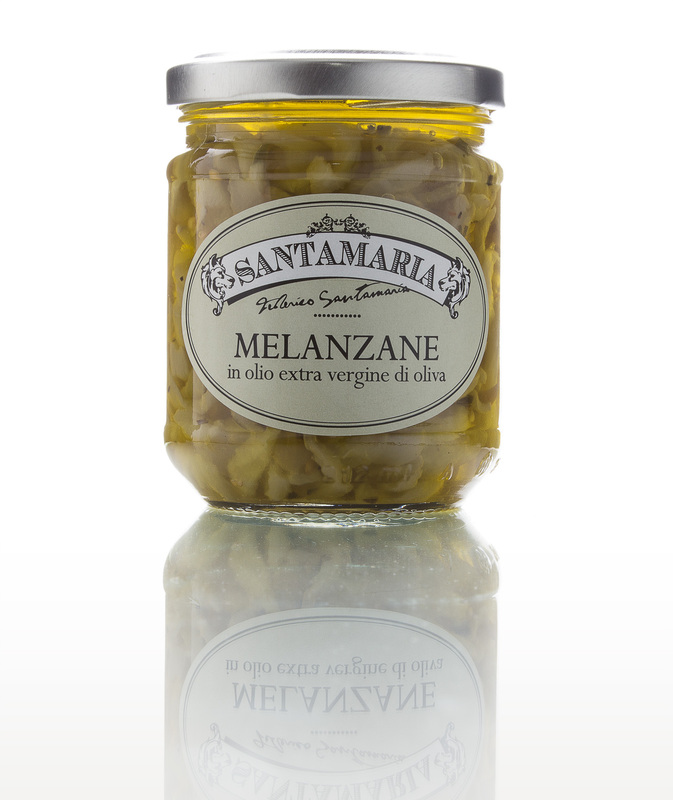 Our vegetable preserves are produced following criteria of naturalness. 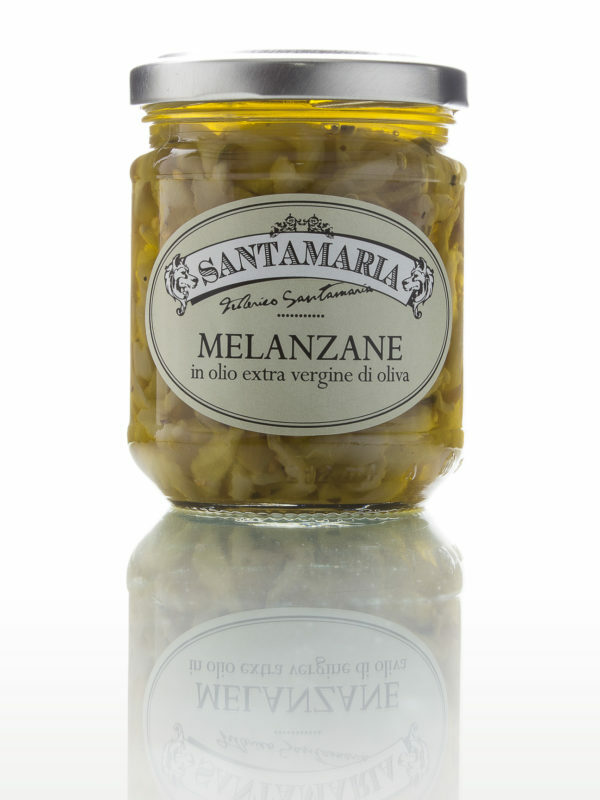 The vegetables are simply blanched and preserved in Italian extra virgin olive oil. 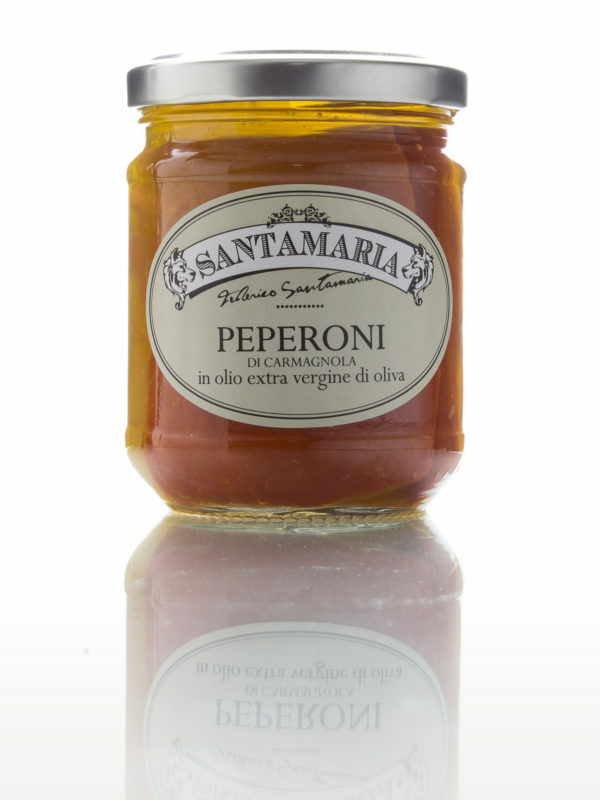 To create the spreads we use the same products as for the preserves to which we add the Belendina onion which is a Slow Food Presidium. 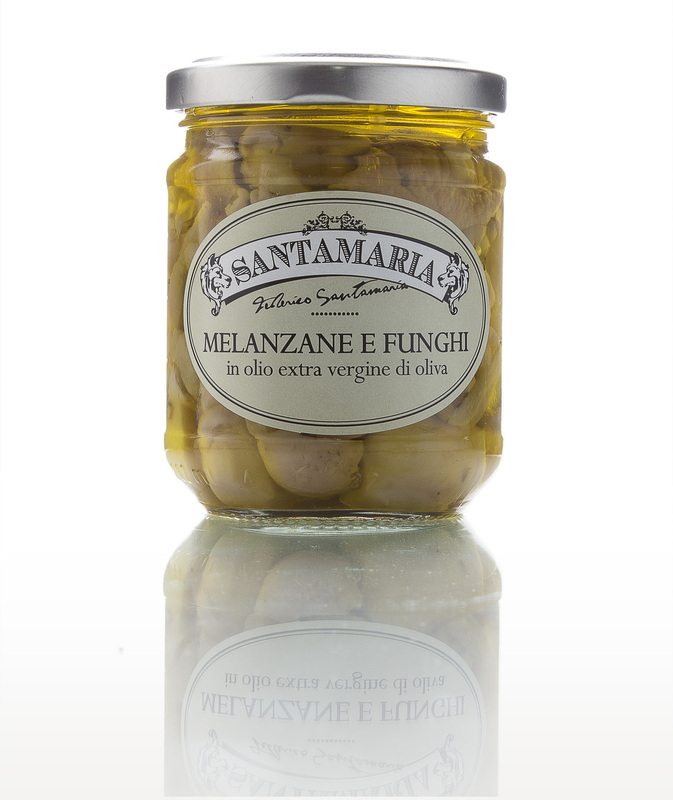 Ideal as starters, served with cured meats or as a side dish with stews and cold roasts. 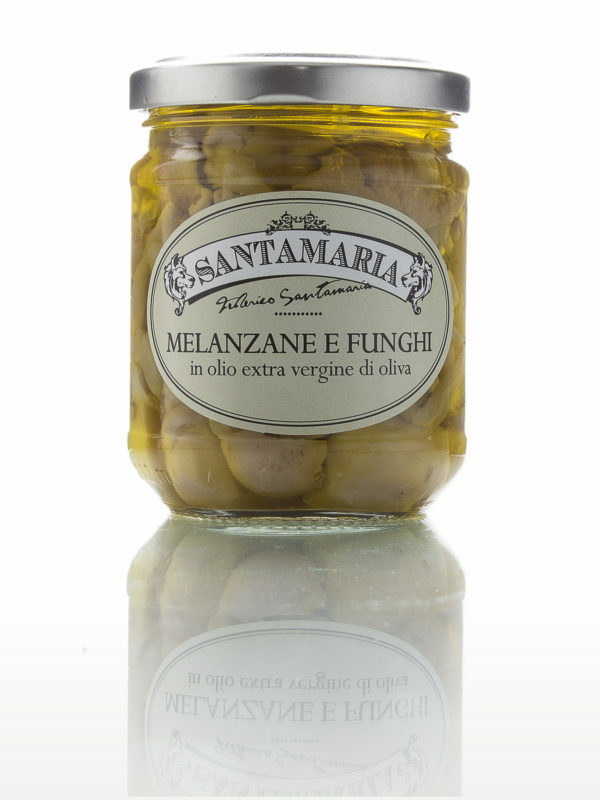 Try them in a special salad with cold pasta or rice. 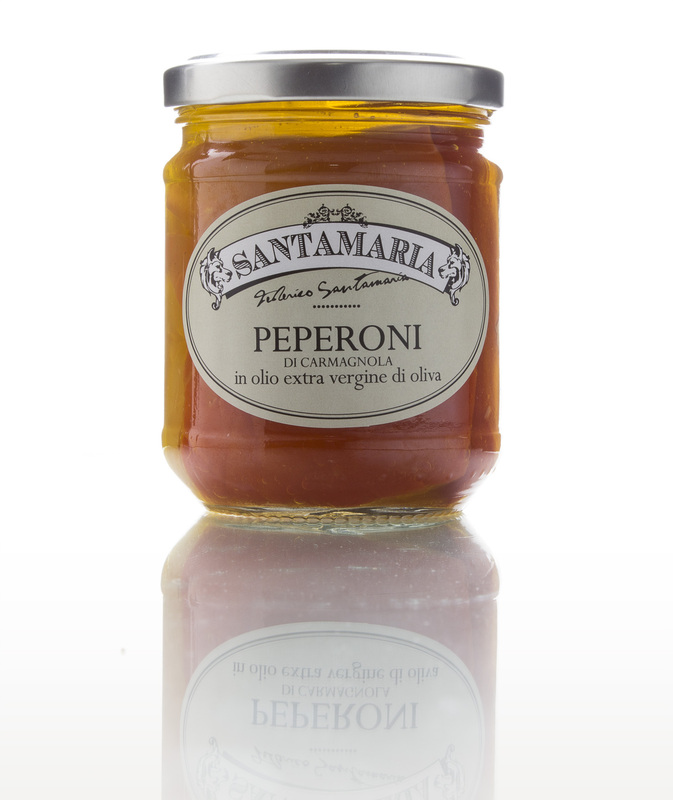 The spreads are ideal for making delicious canapés, sandwiches and bruschetta.